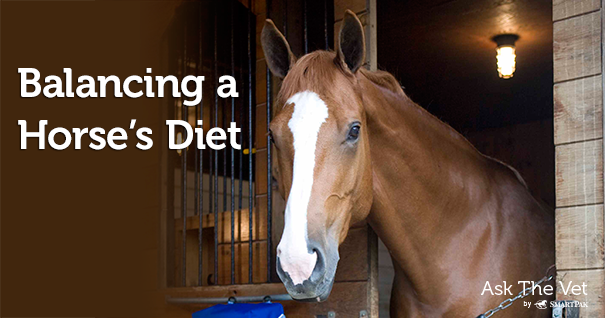 You left out one important component of your horse’s diet: his forage, whether grass or hay. If you are going to spend the time and money to analyze what your horse is getting from his feed and supplements, you have to include what he is getting from his forage as well, since that is the bulk of his diet. Also, ration analysis can tell you the levels of protein, various carbohydrates, fat, macro and microminerals, and vitamins that are in the feedstuffs your horse eats. However, they typically do not analyze for herbs, so you will have to look elsewhere for that information. If you are working with a holistic veterinarian to design your horse’s health and nutrition program, he or she may be able to point you in the right direction.